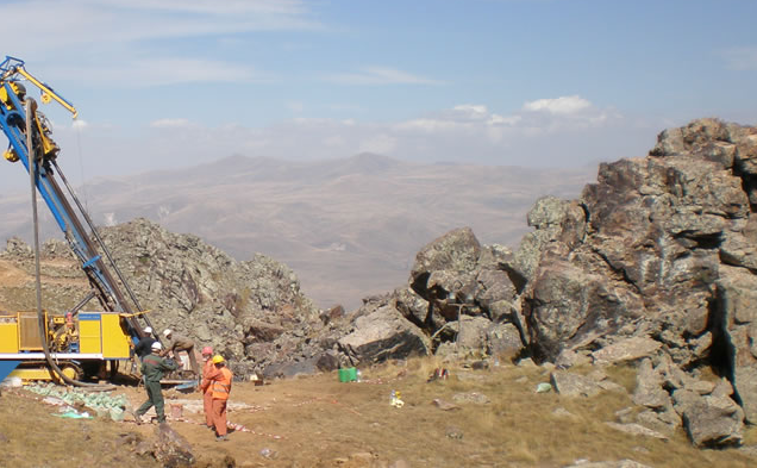 Lydian International Ltd (TSE:LYD) (OTCMKTS:LYDIF) said Monday it had submitted notices to the Government of Armenia under bilateral investment protection treaties. Blockades have prevented access to the Amulsar gold project since late June 2018 and Lydian said Monday that subsidiaries Lydian UK Corp and Lydian Canada Ventures Corp have formally notified the government of the Republic of Armenia of the existence of disputes with the government of Armenia under two agreements. One, between the government of the UK and Northern Ireland and the government of Armenia for the promotion and protection of investments, which has been in force since July 11, 1996. The second, between the government of Canada and the government of Armenia for the promotion and protection of investments, which has been in force since March 29, 1999. "Under the UK BIT, Lydian UK may submit the dispute to international arbitration three months after such formal notification, and under the Canada BIT, Lydian Canada can do so after six months. In the meantime, the Government of Armenia has an opportunity to continue amicable discussions with Lydian with a view to the prompt settlement of the disputes," said the company in a statement. The company said there are no assurances that Lydian UK or Lydian Canada will initiate any arbitration claims or application to any international arbitration court or of the outcome of any such claim or application. Shares of Lydian International were at C$0.14 on Monday.